Stick Figure just finished a run in the UK as support to Sublime and Rome, while also playing Boomtown Festival and Rototom. 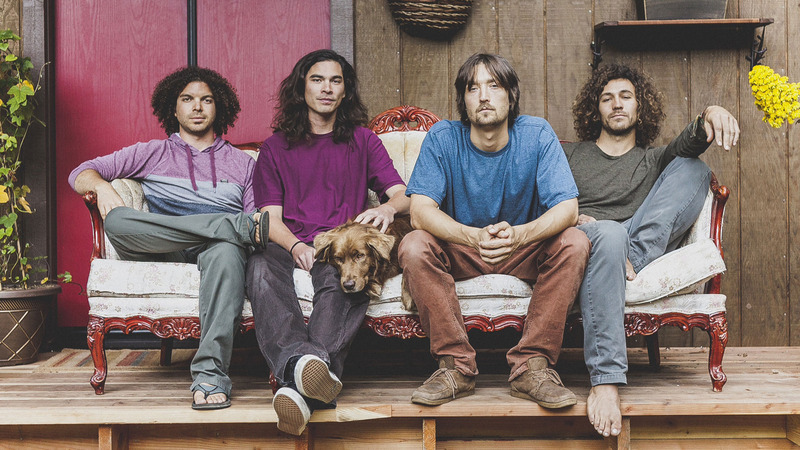 Their first headline tour in the states sold out almost every show and they have shared the stage with legendary acts such as Slightly Stoopid, Rebelution, Dirty Heads, Collie Buddz, and Tribal Seeds. They constantly top the Itunes and Billboard charts and have gathered a loyal fan base all around the world. -	Apple iTunes ranked “Burnin’ Ocean “a “Top 10 Best Reggae Albums in 2008"
-	“Burial Ground” reached no. 1 on the iTunes and Billboard Reggae charts, sold over 60,000+ worldwide and appeared on six billboard charts including Billboard 200, number 24 on Digital Albums, No. 1 on Heatseekers Albums, No. 7 on Independent Albums, and No. 65 on the Top Album Sales chart. World Charts, and was the No. 1 most added album on CMJ World. -	“Smoke Stack” reached No. 8 on the Billboard Reggae Albums chart.